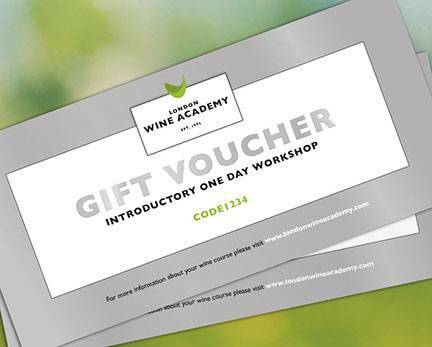 Monetary Wine Tasting Vouchers are available at any value over £50. Vouchers can be redeemed against any of our courses. They make great presents for Christmas, Birthdays, Rewards or any other Special Occasion. Personalise and add a special message at Checkout.